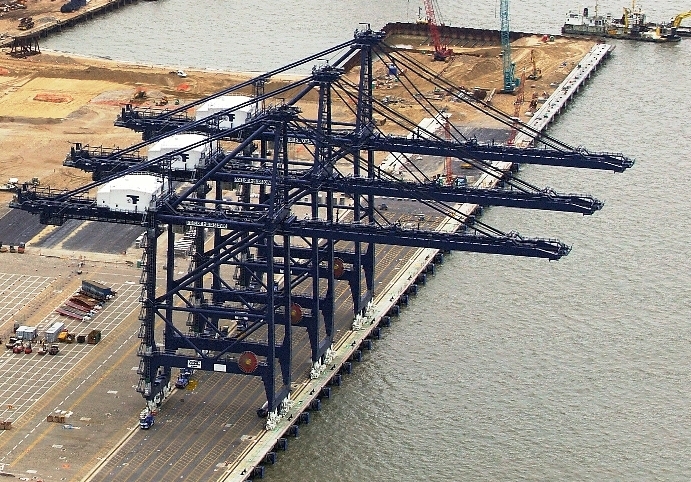 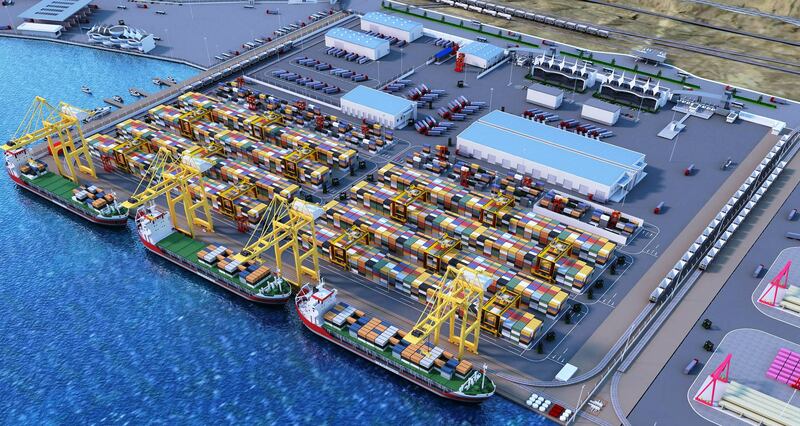 We are guiding Port and Terminal Investors with our well experiences engineers. 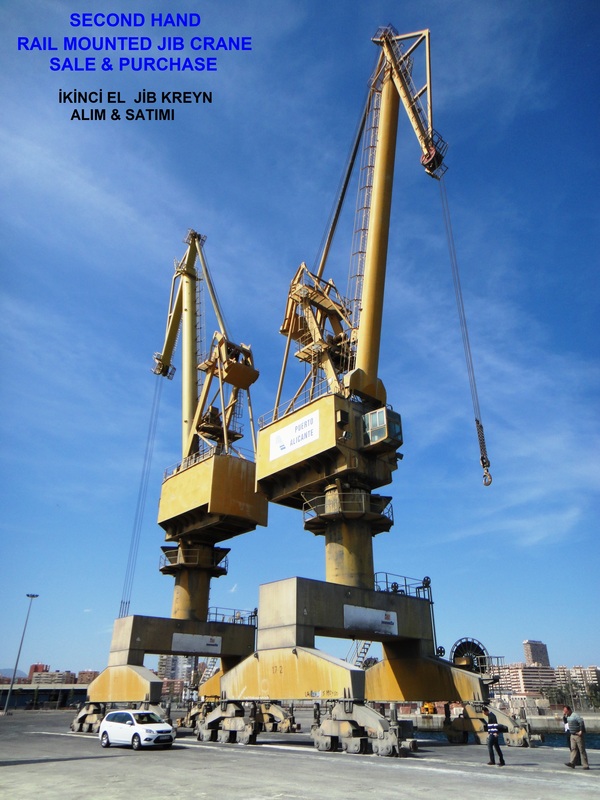 We are offering correct shipyard alternatives to build your ship with good quality in short time. 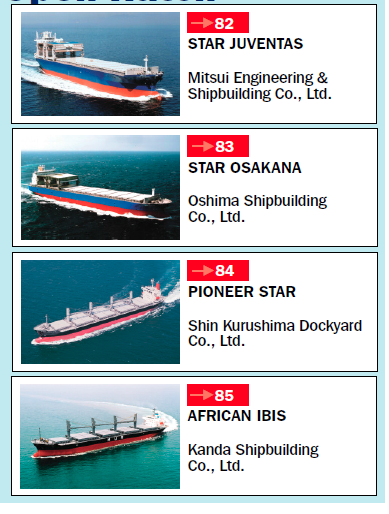 HS MARIN offers best shipyard solution to owners for their ship repair projects. 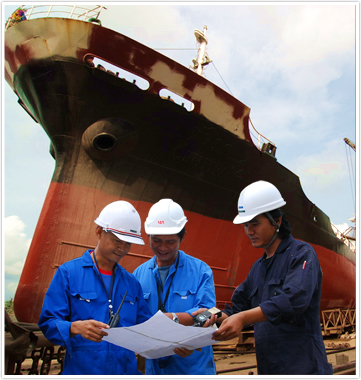 We are following up your new building project like your own staff by using our experiences. 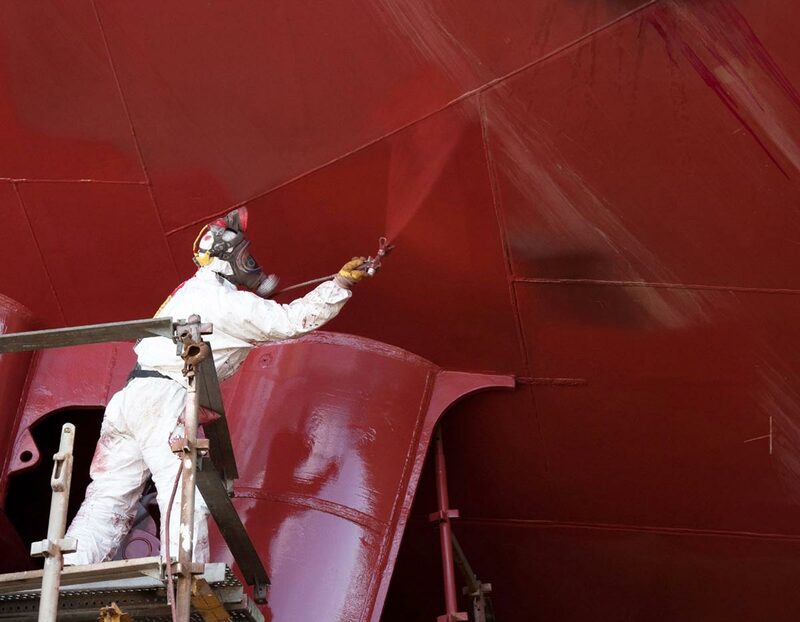 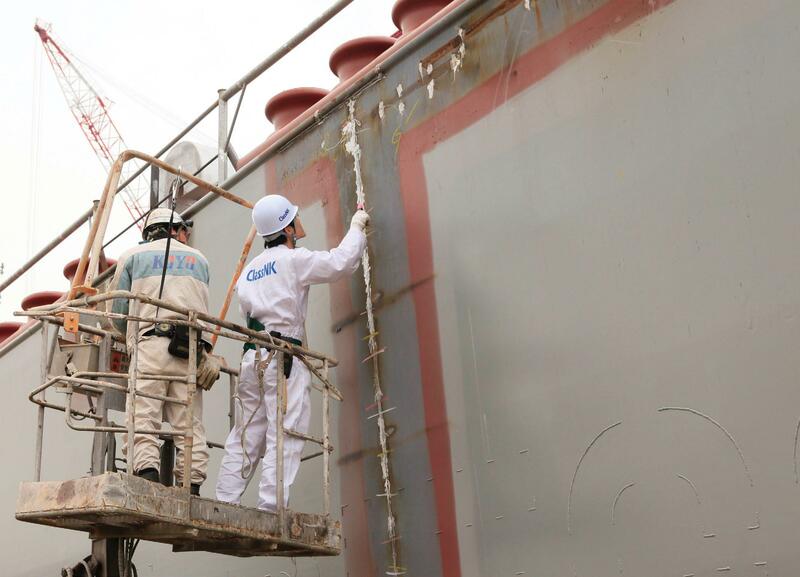 We are following up your Ship Repairing Projects as your staff by using our experiences. 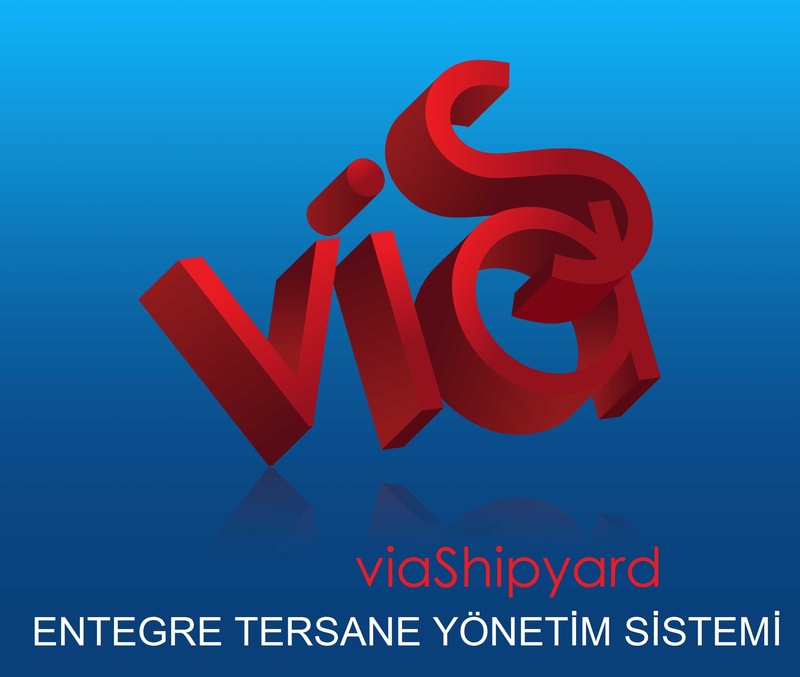 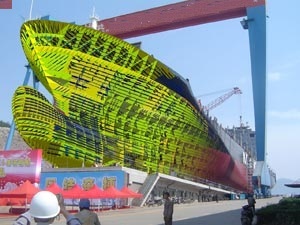 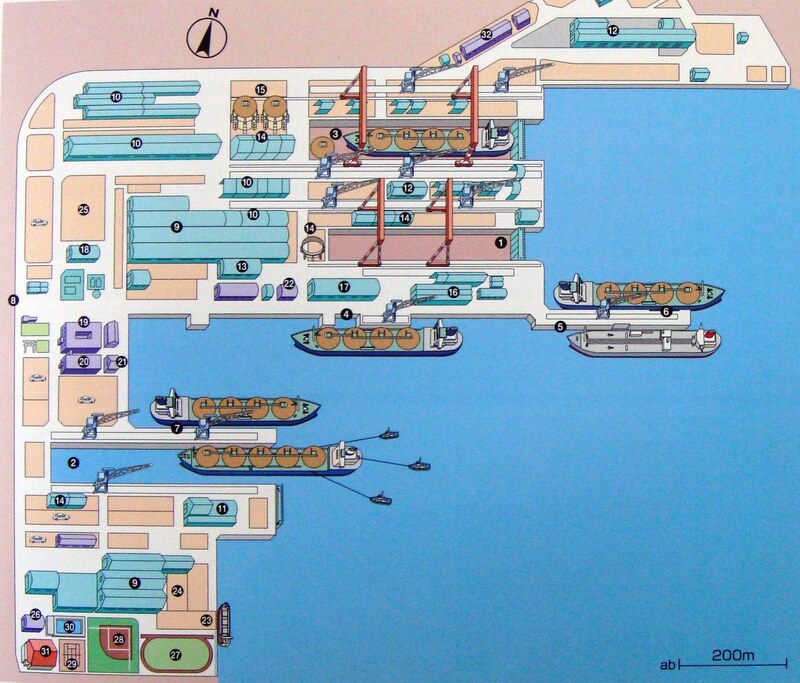 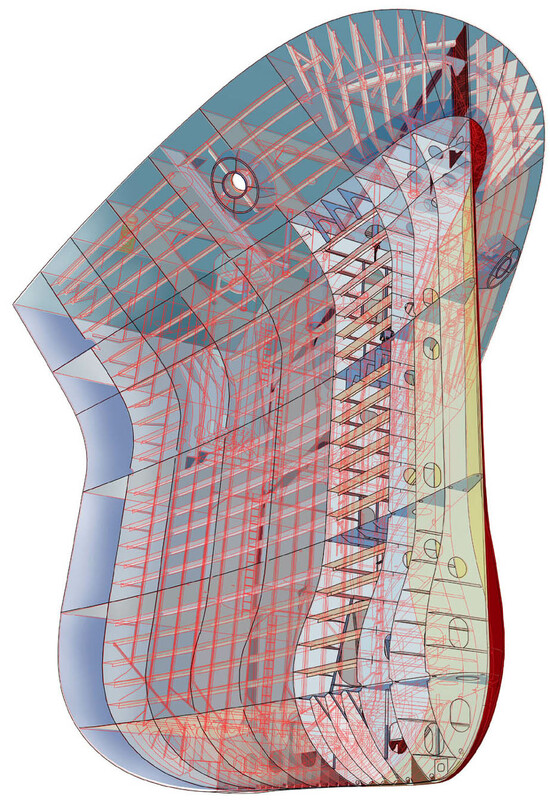 Software to Shipyards who perform Ship Building & Repairing activities at the same time.